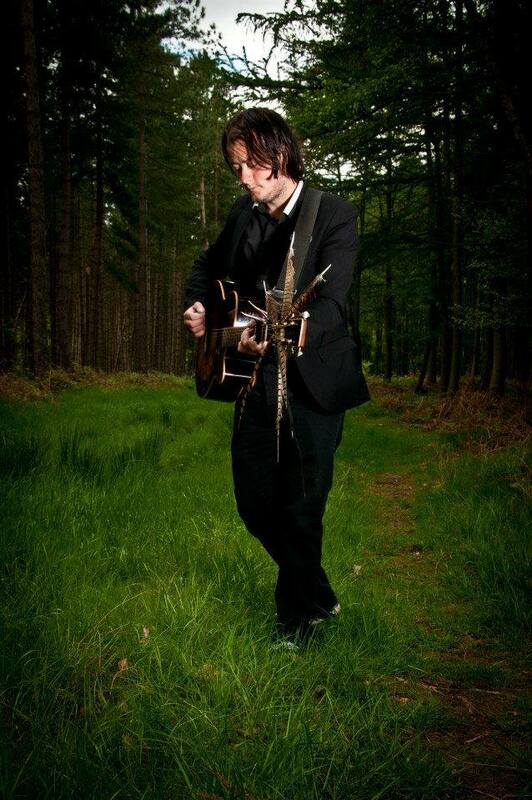 The first in a series of EP’s from Johnny Campbell, the lead singer of Yorkshire celtic-punk band Three Sheets T’Wind. 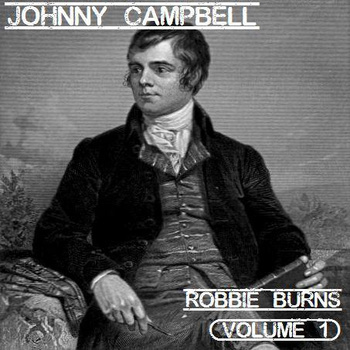 With the band currently dormant for now Johnny has gone back to his Scot’s roots and recorded this five track EP which consists of four songs in which Johnny has put music to the words of famous Scottish poet Robbie Burns plus one original song, The Hills Of Cleveland, written by Johnny. Since Three Sheets Johnny has began a solo path performing new, old and traditional material from a wide repertoire, mostly original. Including Scottish, Irish, Norwegian traditional folk music, mixing it with a punk edge and punk spirit. Encompassing influences as wide ranging as Bob Dylan to Bobby Sands and Charles Bukowski to Ewan MacColl it instantly reminded me of the amazing Scottish legendary folk singer Hamish Imlach. A fast, ruthless, uncompromising sound you can have a listen to via Bandcamp below. check out Three Sheets T’Wind here.